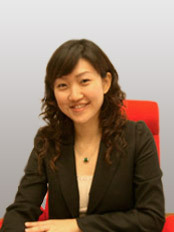 Carine Tan Sui Hean CA(M), ACCA, B.A. 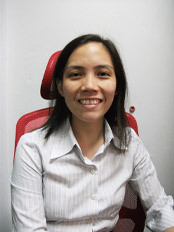 Carine Tan is a member of the Association of Chartered Certified Accountants and of the Malaysian Institute of Accountants. She gained her BA degree in 1997 at the University of Strathclyde (UK). 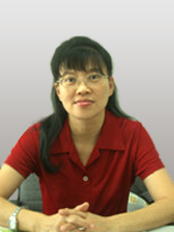 Upon graduation in 1997, she joined Peter Chong & Co. as an audit assistant and has risen from there to the position of partner. 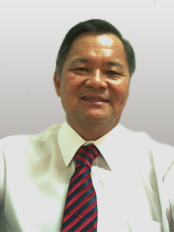 Mimi Tee is a Malaysian Chartered Accountant registered with the Malaysian Institute of Accountants (MIA). She was admitted as a member of MIA in 2005. She gained her accounting degree in 2002 at the University Putra Malaysia. 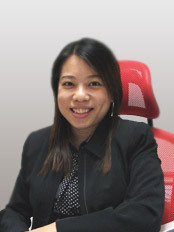 Upon graduation in 2002, she joined Peter Chong & Co. as Audit Assistant and has risen from there to the position of partner. She has been involved in the audit of private and public listed companies in various industries.